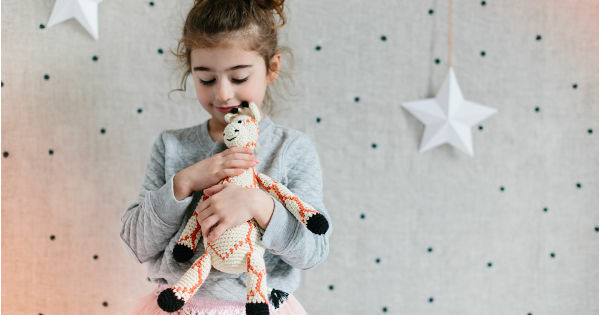 If you can still remember that one special childhood toy that got you through your bad dreams, and stormy nights, then you’ll appreciate how a special softie can give comfort to children. 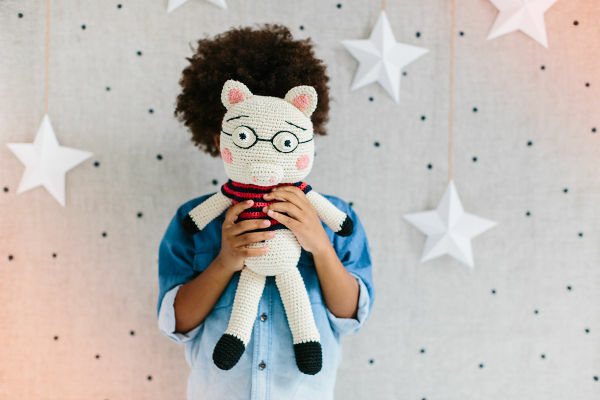 And these crocheted characters fit the bill perfectly. 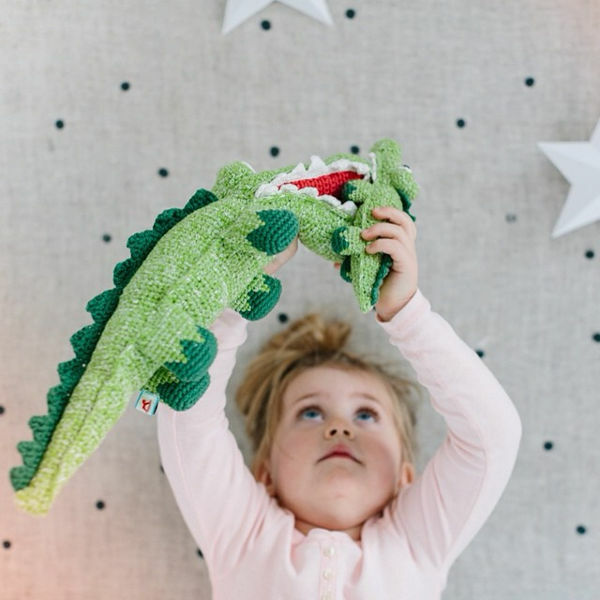 There’s so much to love about these beautifully detailed, large softies from Babyology favourite La De Dah Kids. Allow me to explain. 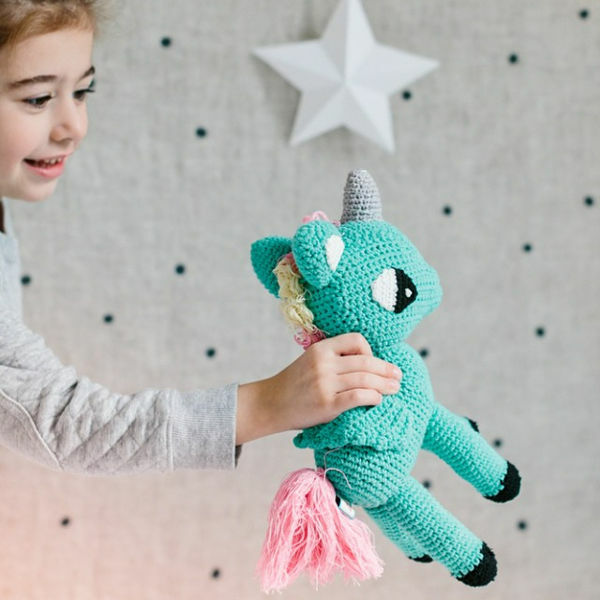 While you may have seen the usually knitted bears and dolls, La De Dah excels in thinking outside of the box. So among the menagerie of creatures you’ll find Sammy Snail who is rather speedy, and Clarence the bespectacled pig. I challenge you to find just one favourite among the collection. Each of the softies is incredibly detailed and beautifully made. 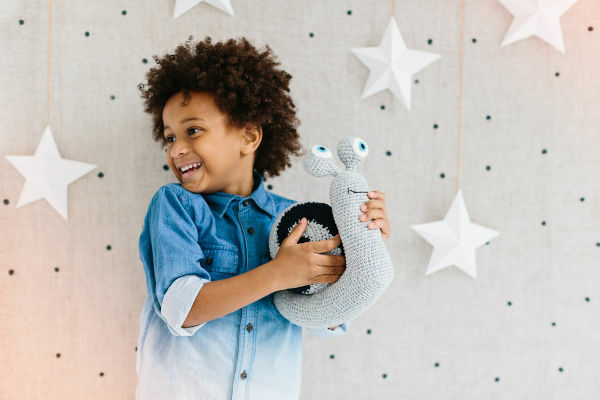 Made from 100 per cent cotton, these beautiful softies make a stunning newborn gift, or if you have a child who is struggling at night, perhaps get them to choose a special new pal to share the bed with. 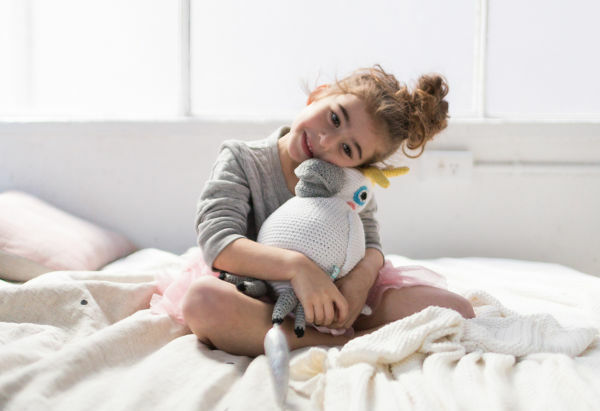 The softies vary in price, starting at $25 up to $70, directly from La De Dah Kids.